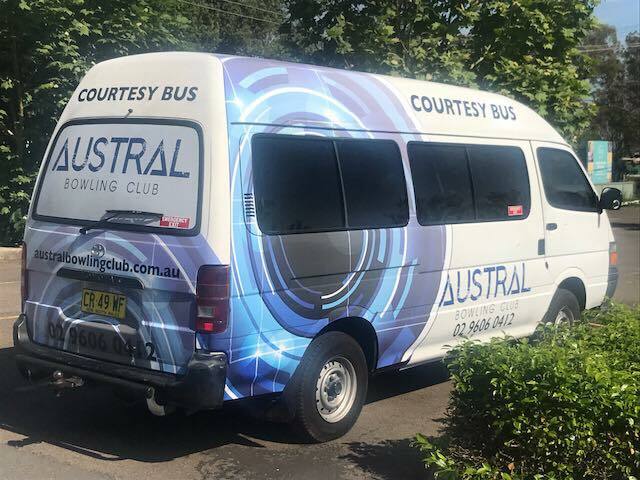 Our Courtesy Bus will be operating on ANZAC DAY! Simply call the Club to make a booking, 9606 0412! Bus will operate from 12 noon to 8pm and its free! We will get you home, leave the car at home!